David Polesný, 01 May 2007. 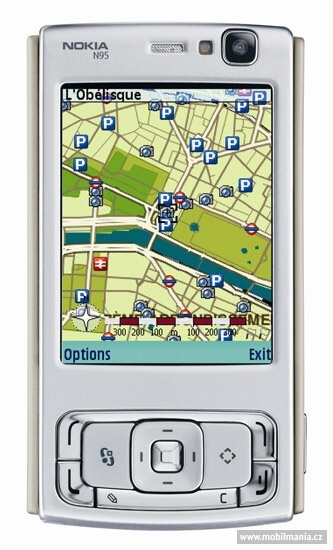 This is the our detailed test of Nokia N95, the best equipped phone on today’s mobile market. All functions have been rigorously tested. At this moment Nokia N95 represents the crown of the entire Nokia portfolio. It is the best equipped phone on the world market. 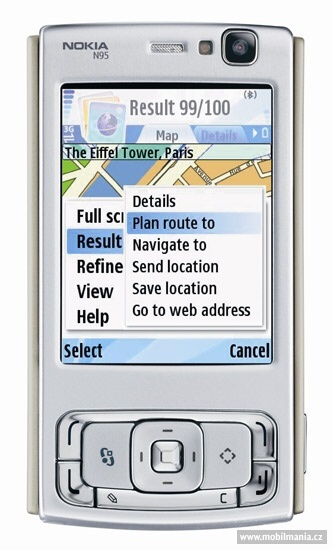 It was brought to public attention in September 2006 at an imposing Nokia show in New York. Due to the high customer demand the price is yet rather higher than the initially announced expected retail price of 550 EUR. 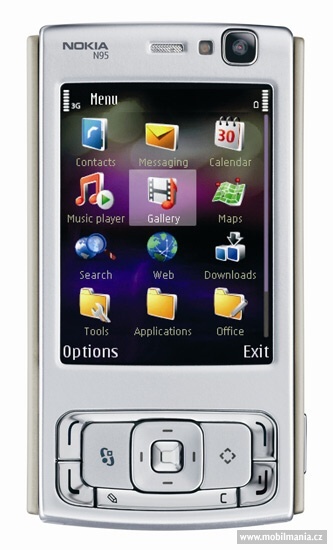 Nokia N95 is among first mobiles to have a built-in camera with a 5 megapixel resolution. Among its lures are also an integrated GPS module, HSDPA support, two-way sliding construction, and a very handy 3.5 mm jack connector for earphones. The phone runs on Symbian 9.2 OS with the S60 3rd edition UI plus Feature Pack 1. Some of the innovations gathered under the label Feature Pack 1 are, for example, a new user function menu and a repeated alarm clock.